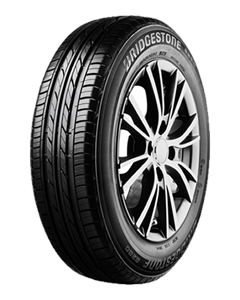 Quality tyres from Bridgestone. The B280 is a total-balance tyre combining the benefits of safety with ride comfort. Sorry, we currently do not have any tyres with the B280 pattern in stock.